Final shot with the Chicago Bulls. 63 Points vs. Larry Bird and the Celtics. And other great MJ moments. 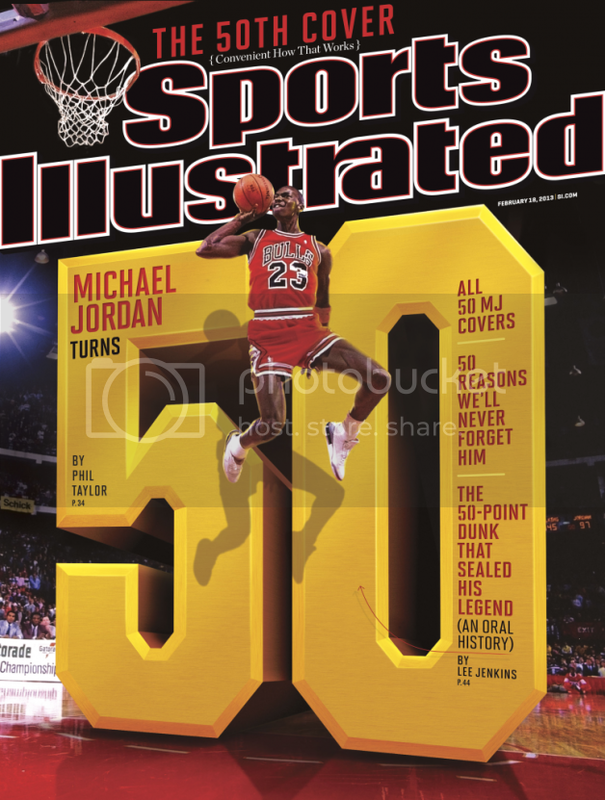 HAPPY 50th BIRTHDAY to my childhood hero MICHAEL JORDAN! Here is a very interesting article on Michael Jordan by Wright Thompson.